Did you know that 2016 is the year of the Monkey according to the Chinese Zodiac? 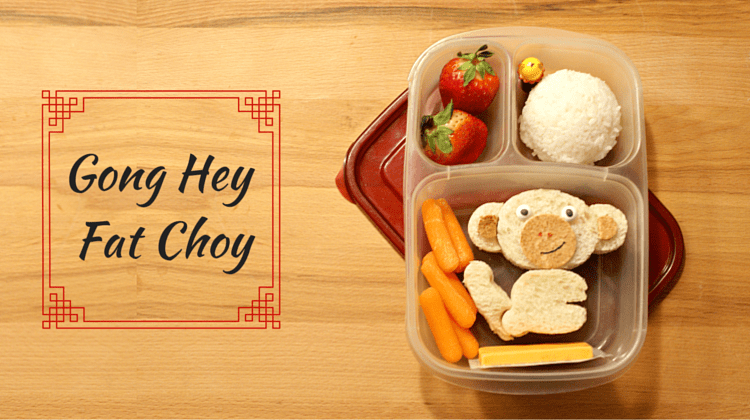 The smallest kid and I learned all about China on our recent field trip to Dr.Sun Yat Sen Classical Gardens in Vancouver’s historic Chinatown, and as Chinese New Year is quickly approaching I figured I’d make a Chinese New Year Bento Lunch to celebrate! 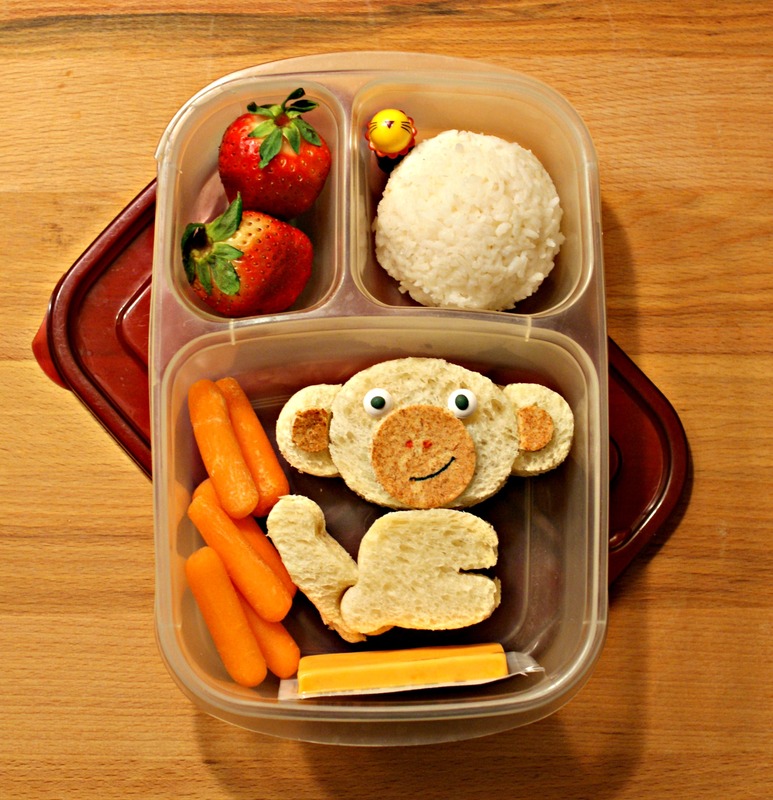 The monkey in this bento lunch was created with the Cuddle Palz cutter – such a fun and versatile cutter that can literally make just about anything if you use your imagination! And of course packed in an Easy Lunch Boxes container. Monday February 8th, 2016 starts seven days of celebration for Chinese people. Within China, the customs and traditions arund the celebration of the Chinese New Year vary widely, however one token that is synonymous everywhere with Chinese New Year are the red paper envelopes containing money and are given as a sign of good fortune and wealth. The Greater Vancouver area is well known for its abundant multiculturalism, in fact – with over 450,000 Chinese people living here in 2011, Vancouver’s become known as the “most Asian city” outside of Asia! As a result of this, there is no shortage of fun festivals and events around town to experience and enjoy! If you’re looking for something to do in and around Vancouver to celebrate Chinese New Year, check out this list of fun cultural events! 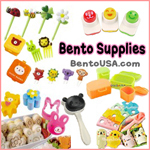 Are you planning any Chinese New Year Celebrations this year?